This is a relatively simple task and the requirements are minimal. 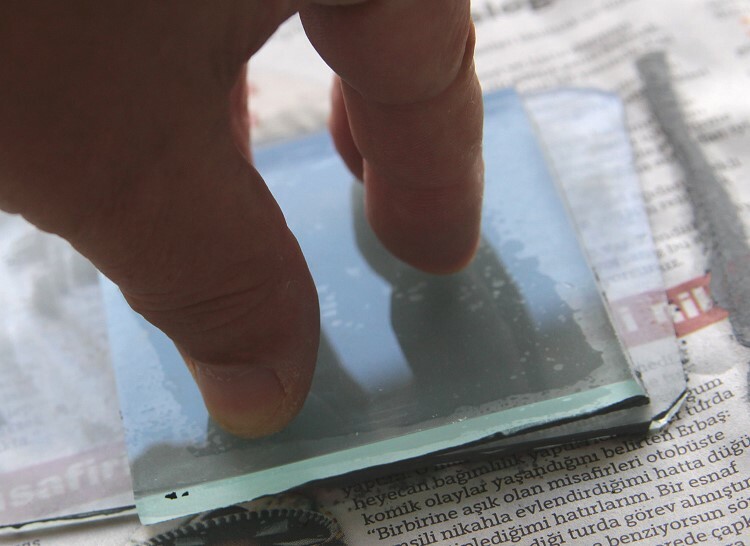 The first task is to remove all sharp edges from the glass used as the grinding blank. 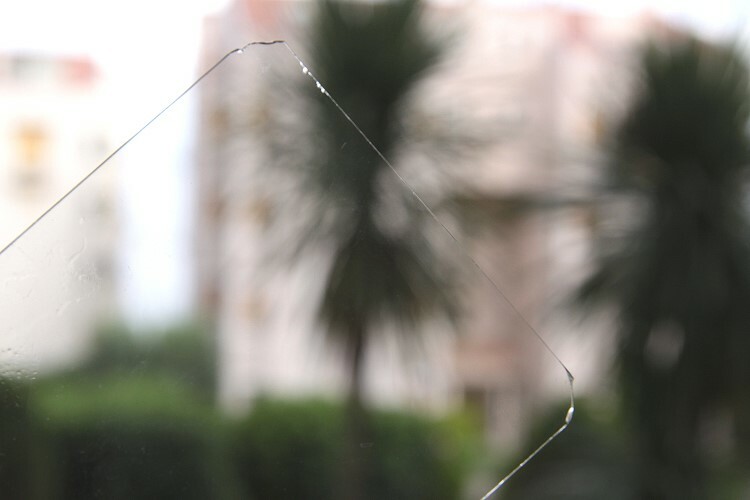 Place a few drops of water on the wet and dry and smooth off all edges & corners. The same may be required with the blank screen, it's simple & quick. 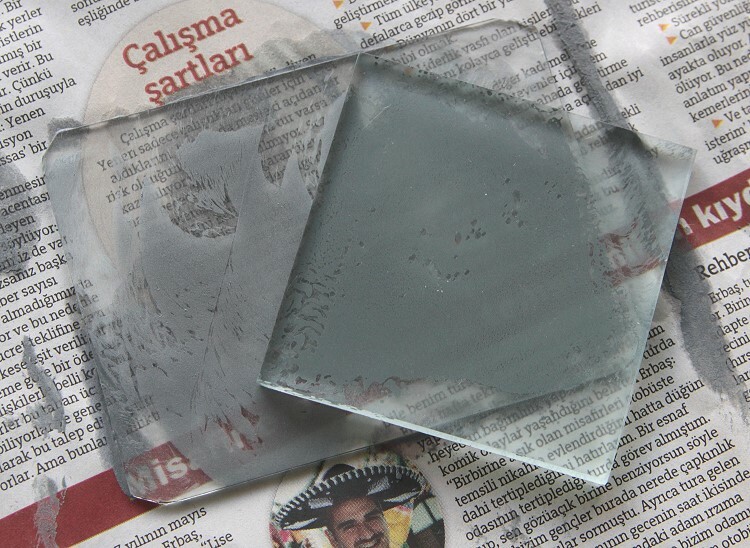 Place the blank screen on some newspaper or similar on a flat surface, wet the back first -it stops the glass sliding. Put a little #400 grit on the blank screen and add a few drops of water.Now place the grinding blank on top and begin randomly grinding the screen. After a while (2-3 minutes) add some fresh grit, a few drops more water, and start again. 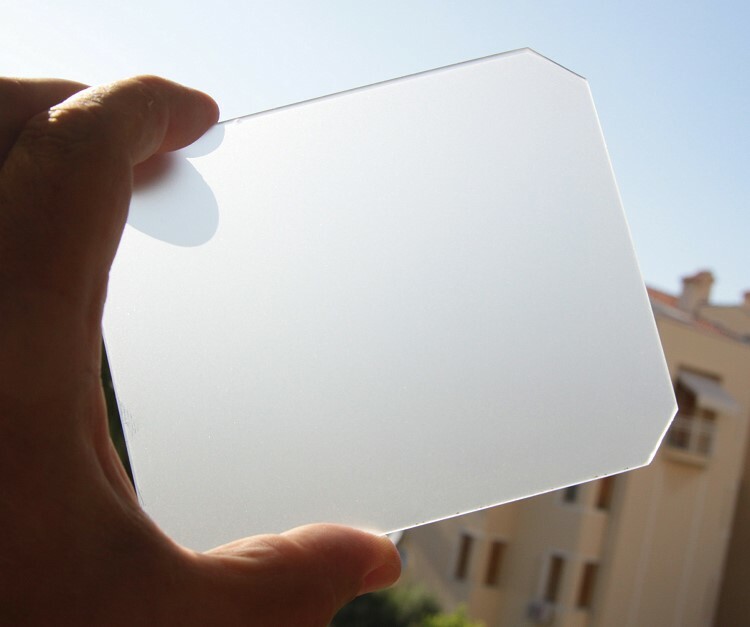 Make sure that all parts of the screen are being ground and after the second grinding wash the screen well, dry and inspect. 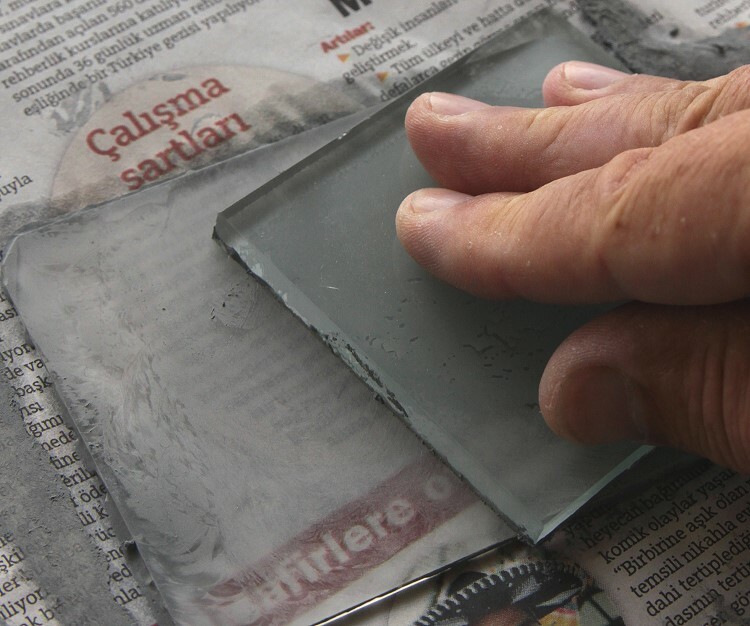 Modern glass is very flat and not prone to hot-spots, but if you used an old lass plate to start with then you have to keep grinding until it's flat. Now you have to decide on the final required fineness, for larger screens a final grind with #400 grit is probably all you require. However for smaller screens a couple of further grinds with #600 grit gives a much smoother finish. It's possible to grind a screen with just #600 grit or finer but the process is very much slower. It's faster to grind with a coarser grit first then, finely grind after. 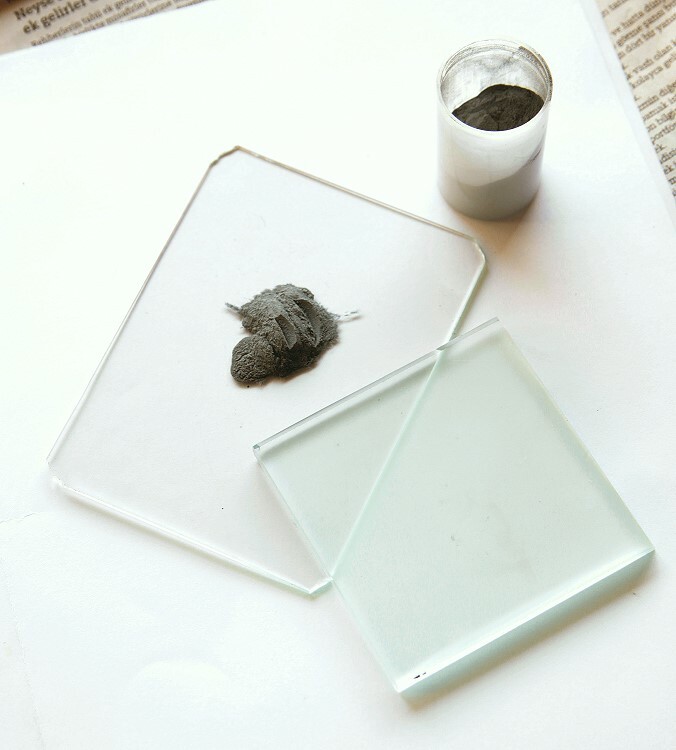 Finally wash carefully to remove all traces of grinding paste etc and dry, then inspect. The final screen should be as good as any commercially available glass screen, and much better than many older OEM screens. Older screens can be improved easily by re-grinding them.